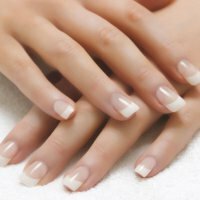 Our nail technicians will take great care of you. Customer satisfaction is very important to our salon. We will go out of our way to make sure our customers are comfortable and satisfied. Stop in for a manicure soon! The technicians of Nail Tech are great pedicurists. You will leave the salon with smooth feet and freshly polished toenails. In addition to that, you'll receive a soothing massage throughout your pedicure. We know how important getting waxed is. 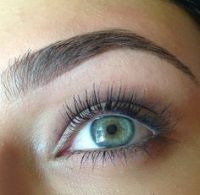 Getting your eyebrows waxed is always a must! At Nail Tech you will not leave dissatisfied with any of our waxing services. Nail Tech has been an extremely successful salon for the last 12 years. Recently it went under new ownership. The new owner has worked hard to improve the salon in order to satisfy the customers. We are located in the Acme Plaza on Berlin Cross Keys Road. Stop in soon and take a look at the drastic changes we've made to please you! !